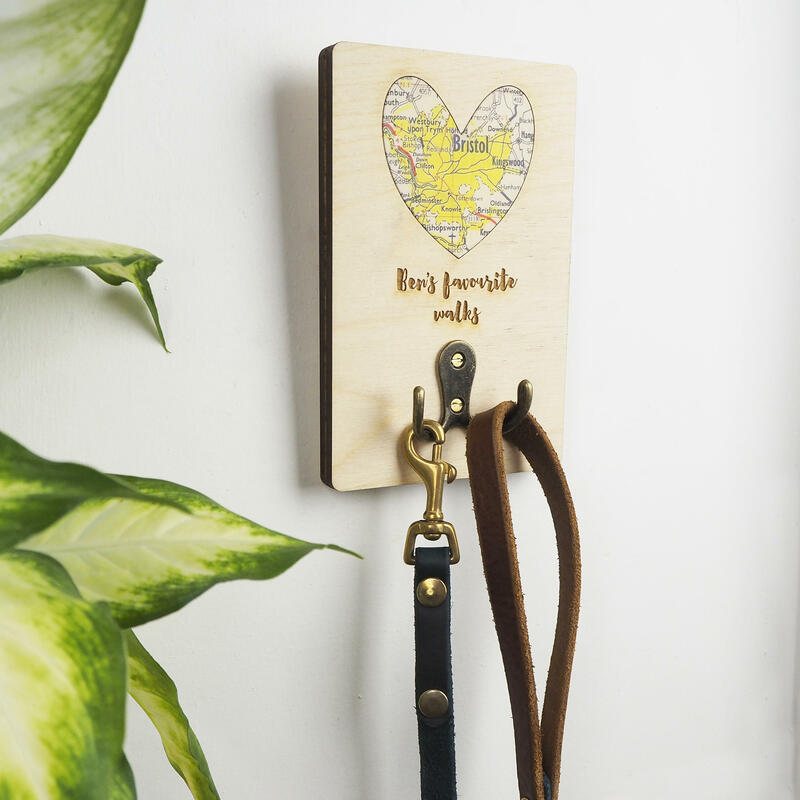 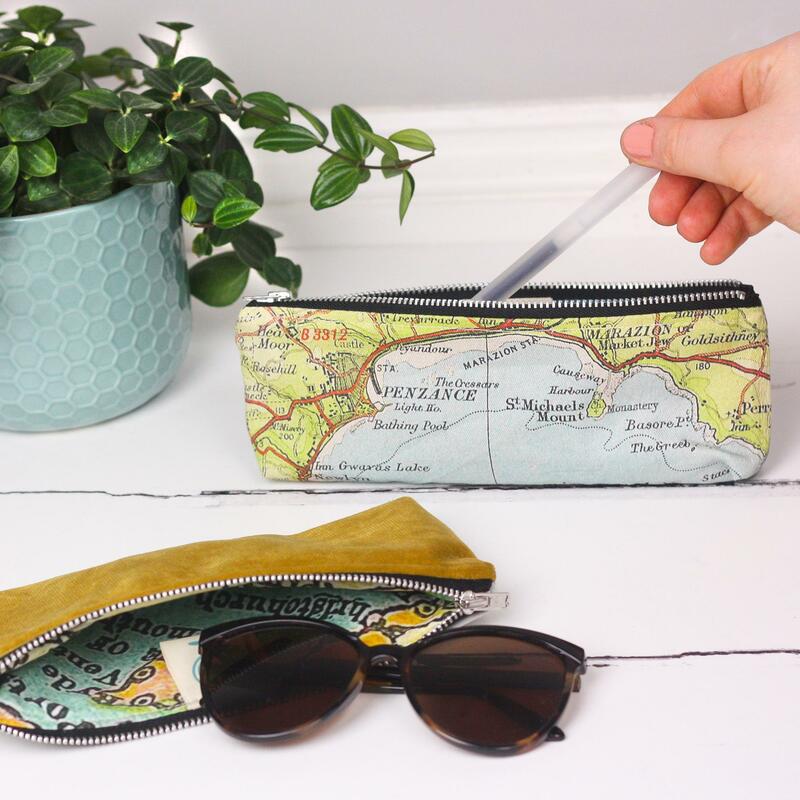 Keep your desk organised with this personalised map print pencil case. 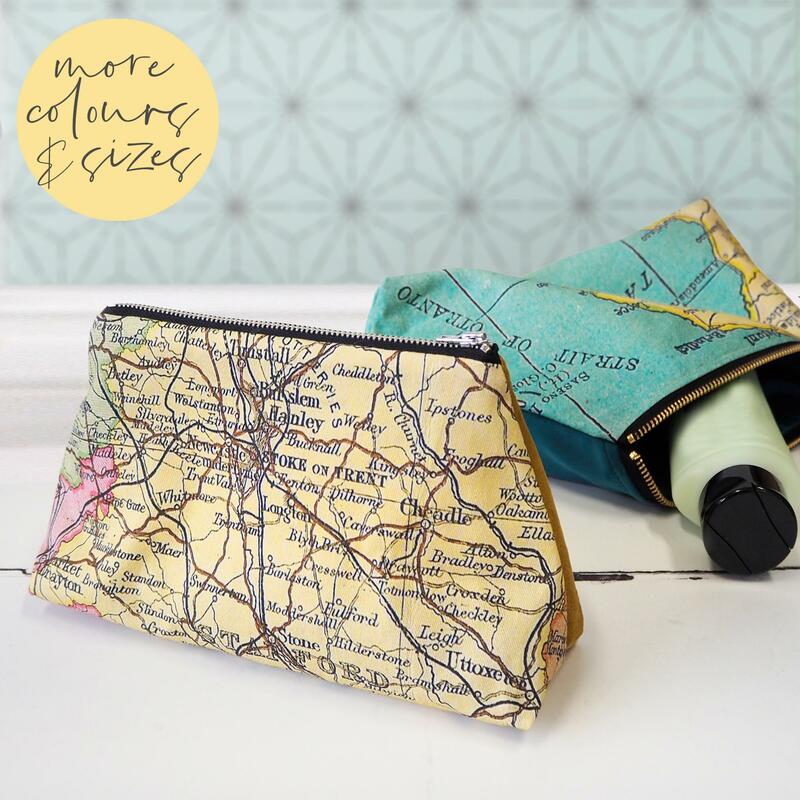 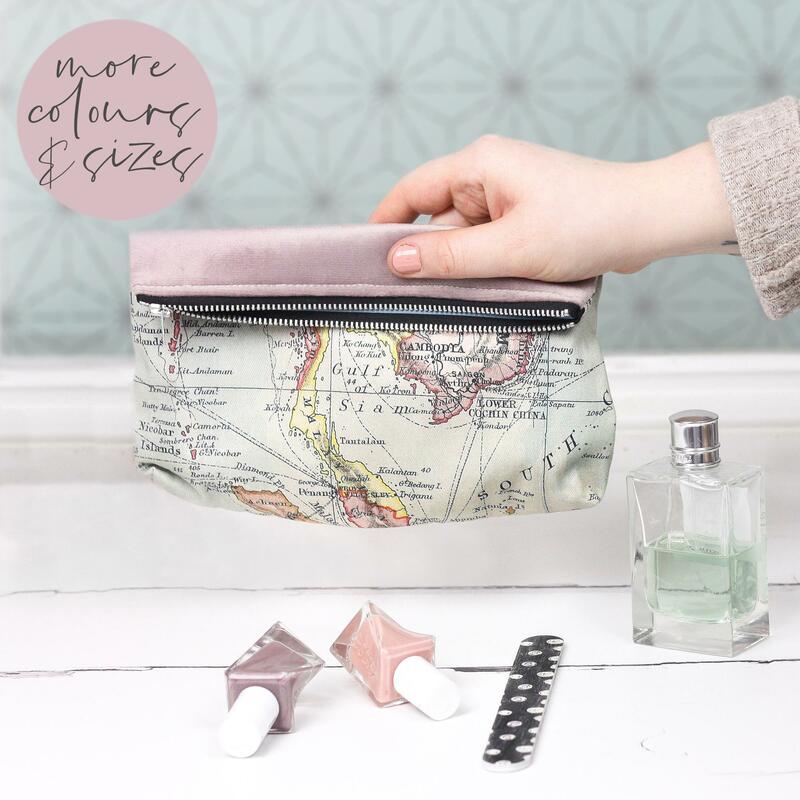 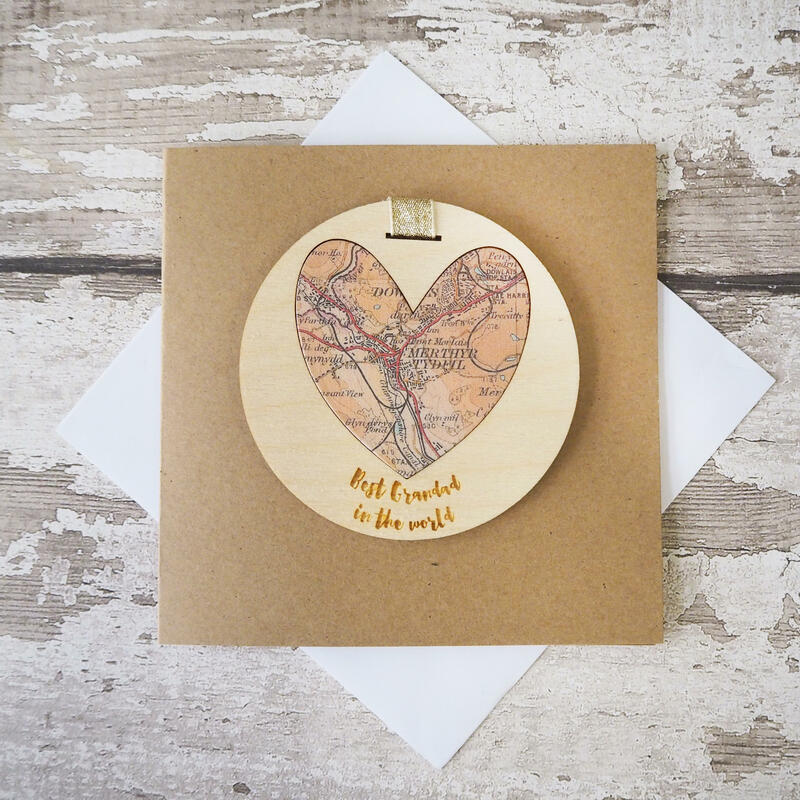 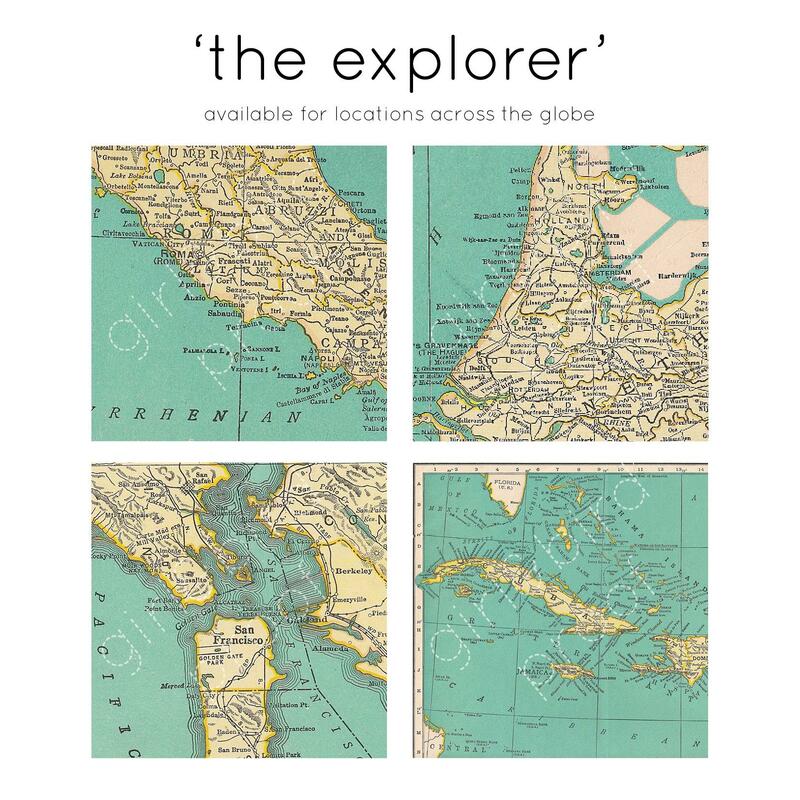 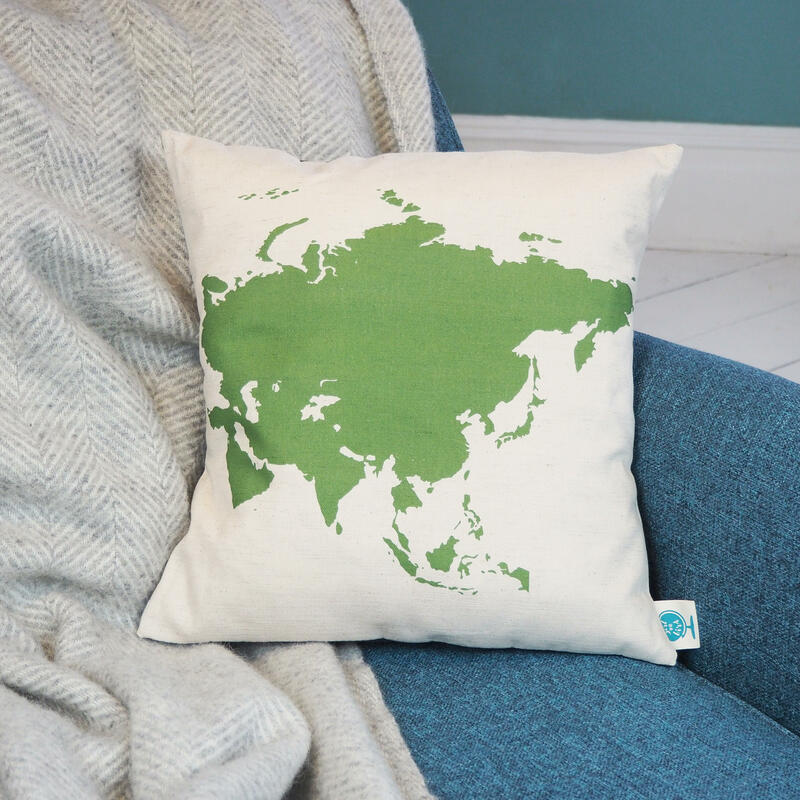 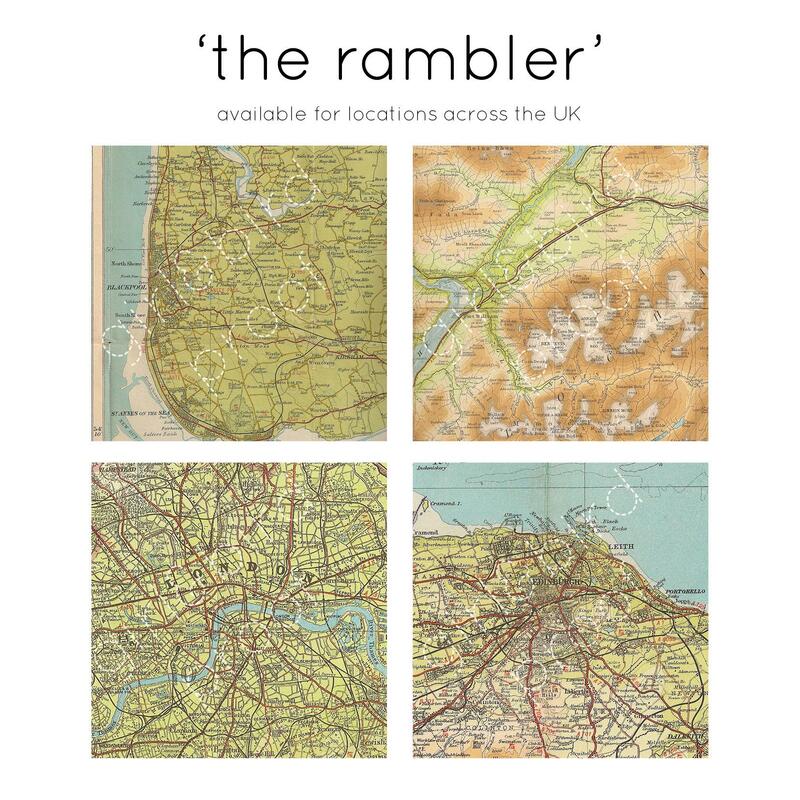 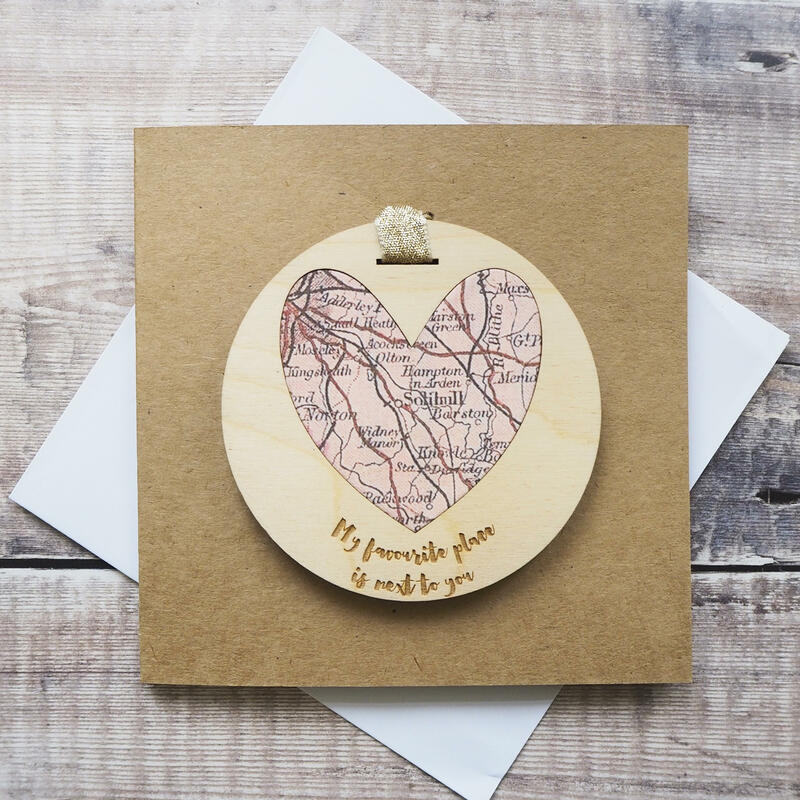 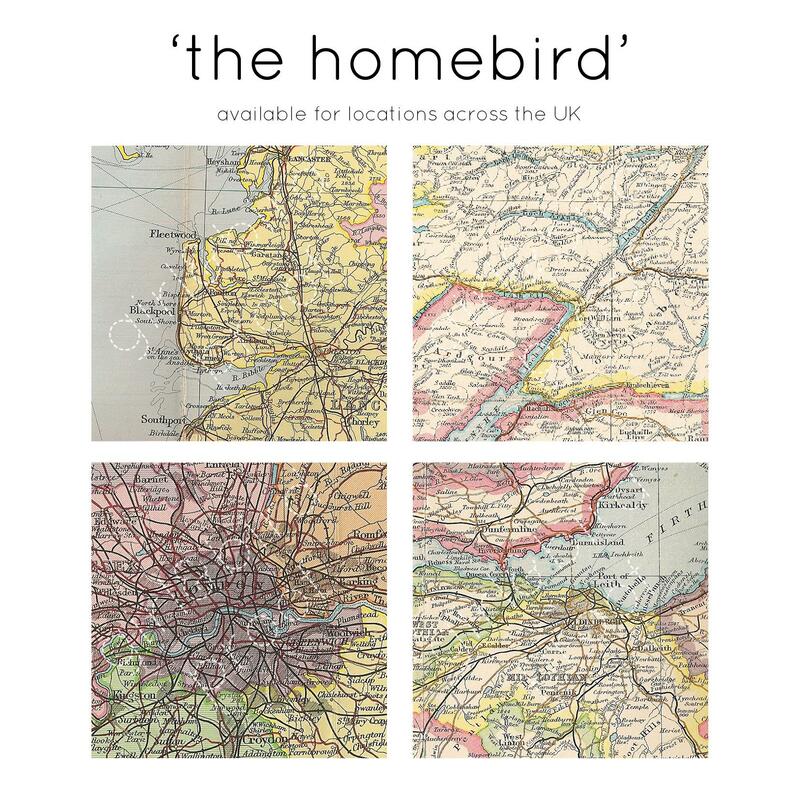 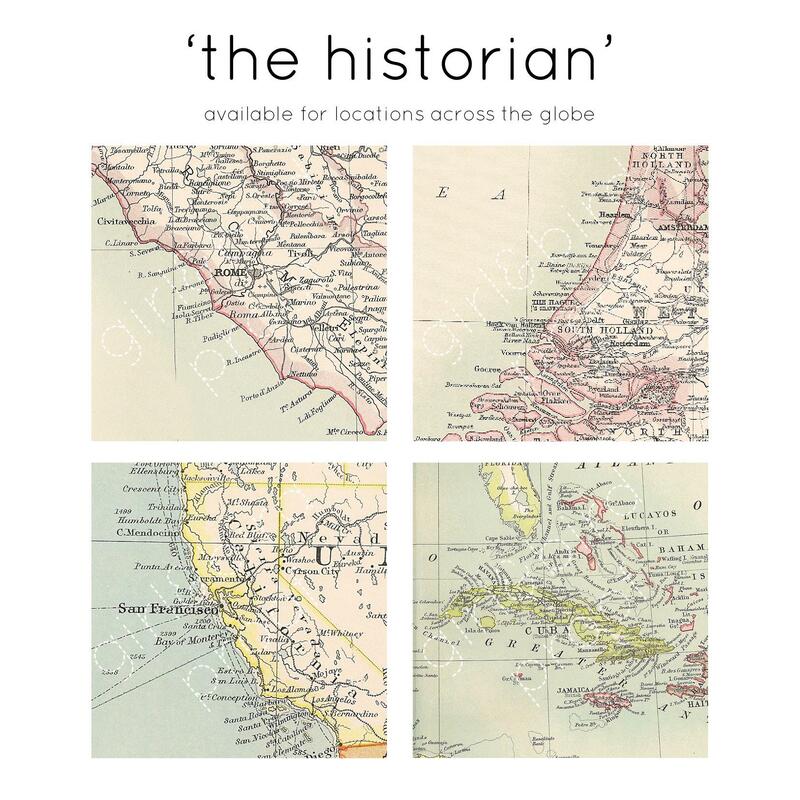 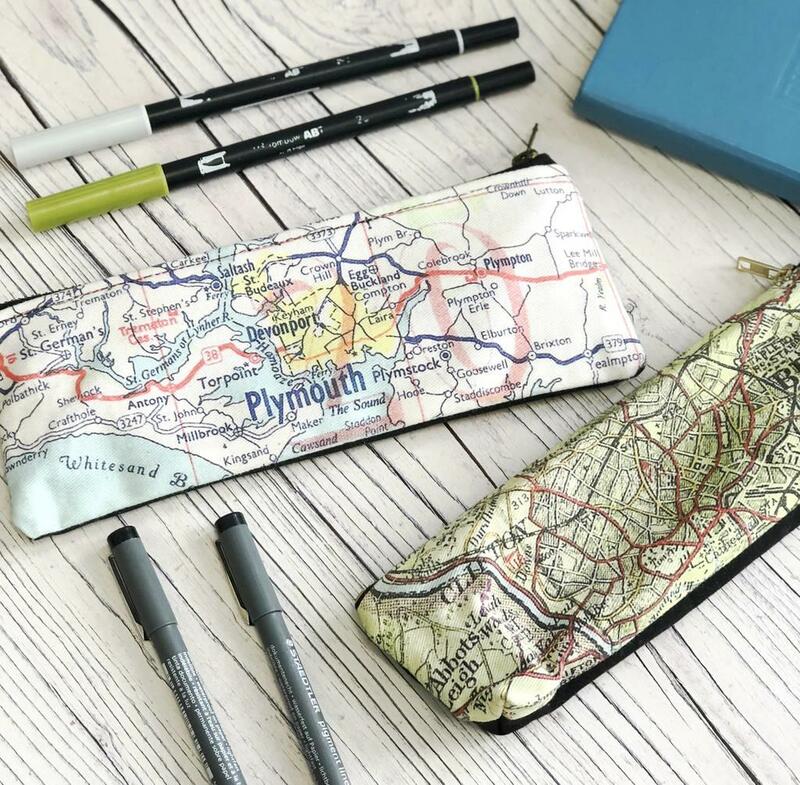 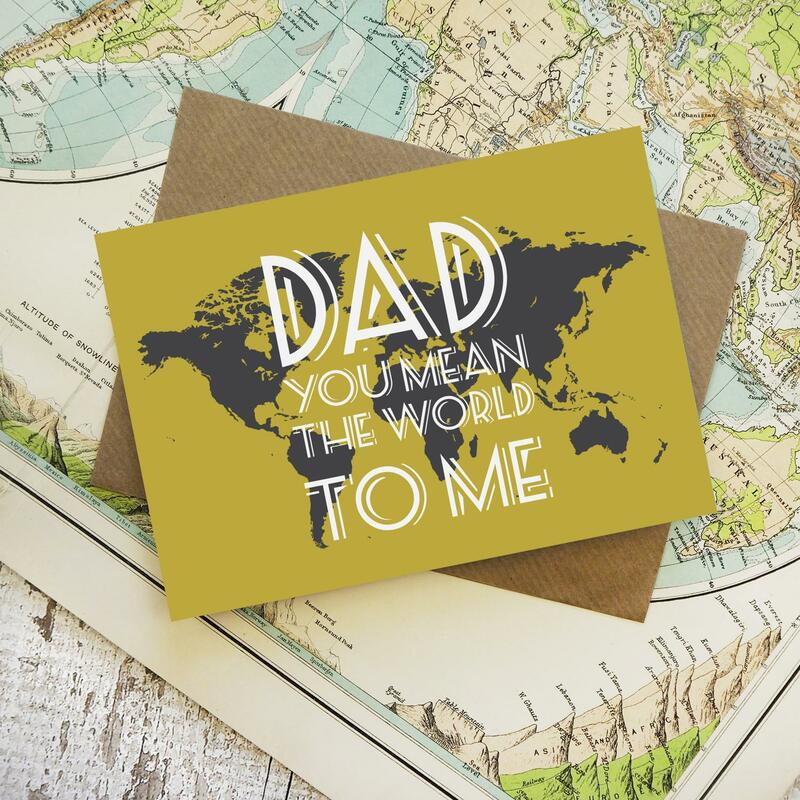 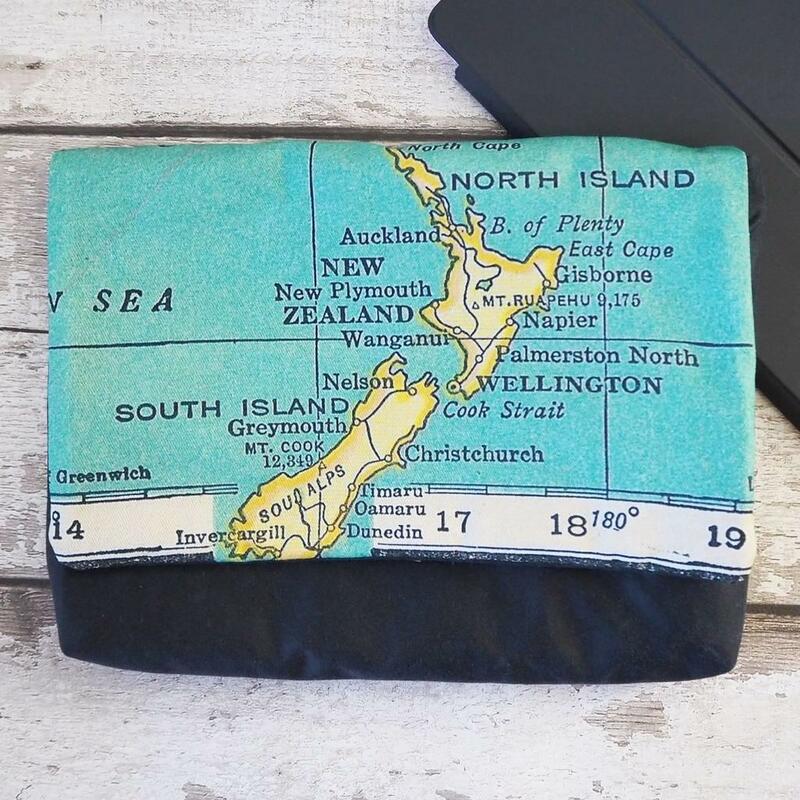 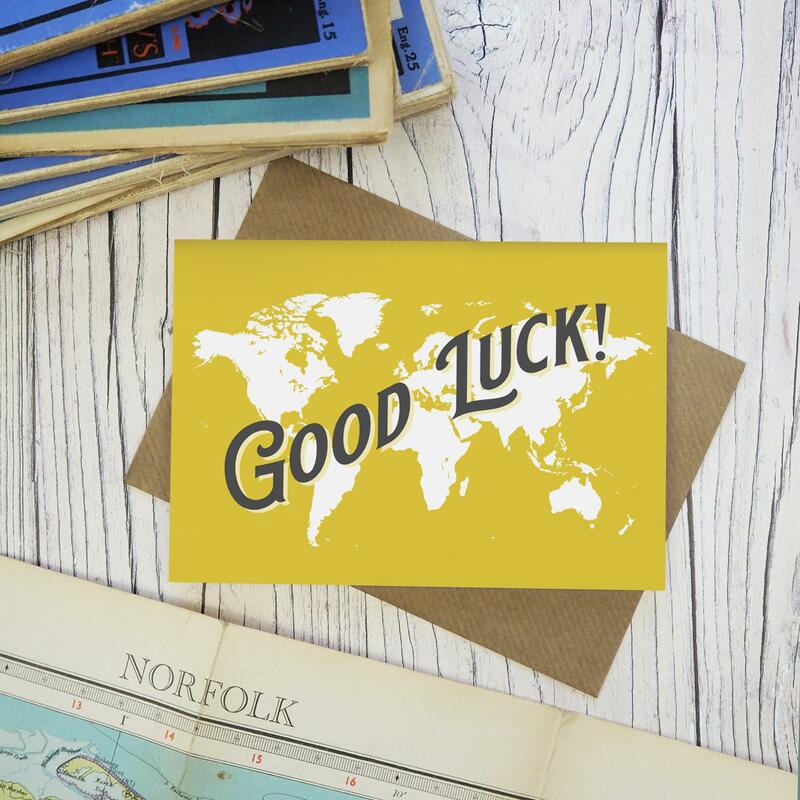 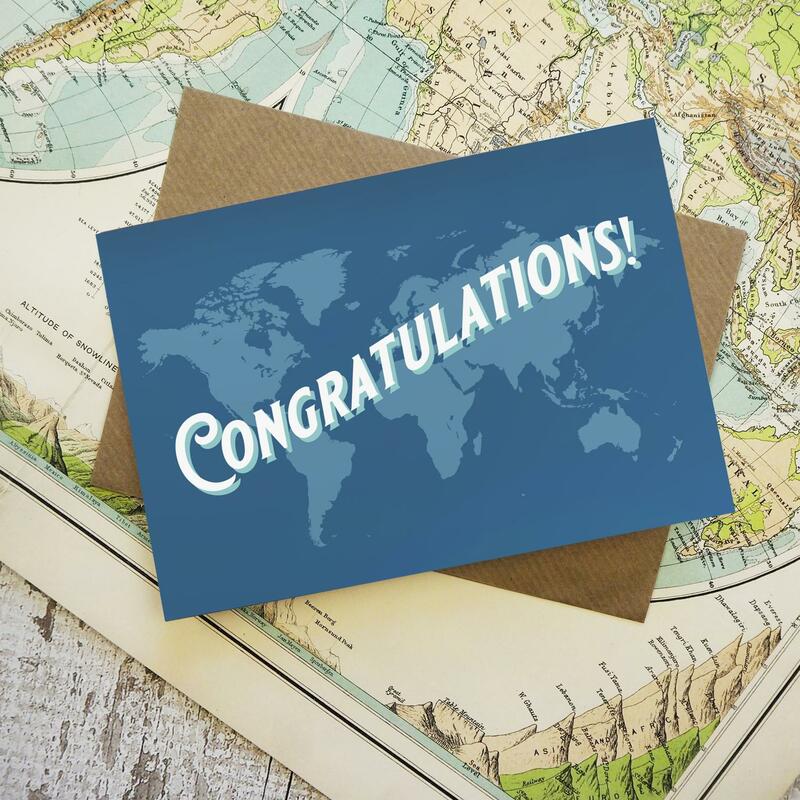 The perfect gift for your favourite teacher, someone off to university or starting a new job, or for an avid writer, feature any location in the world to be printed onto this vintage map pencil case. 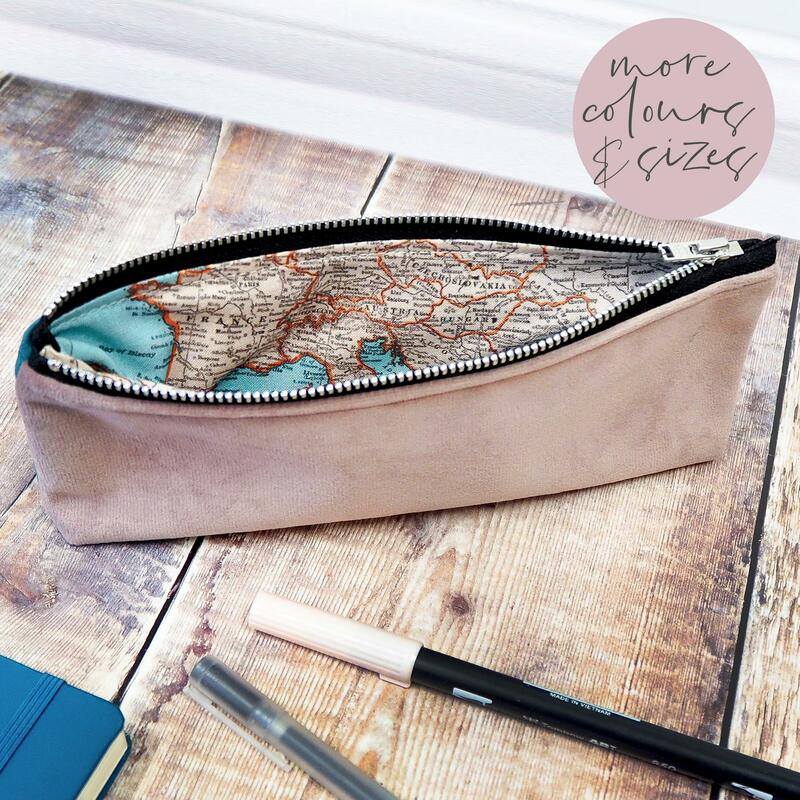 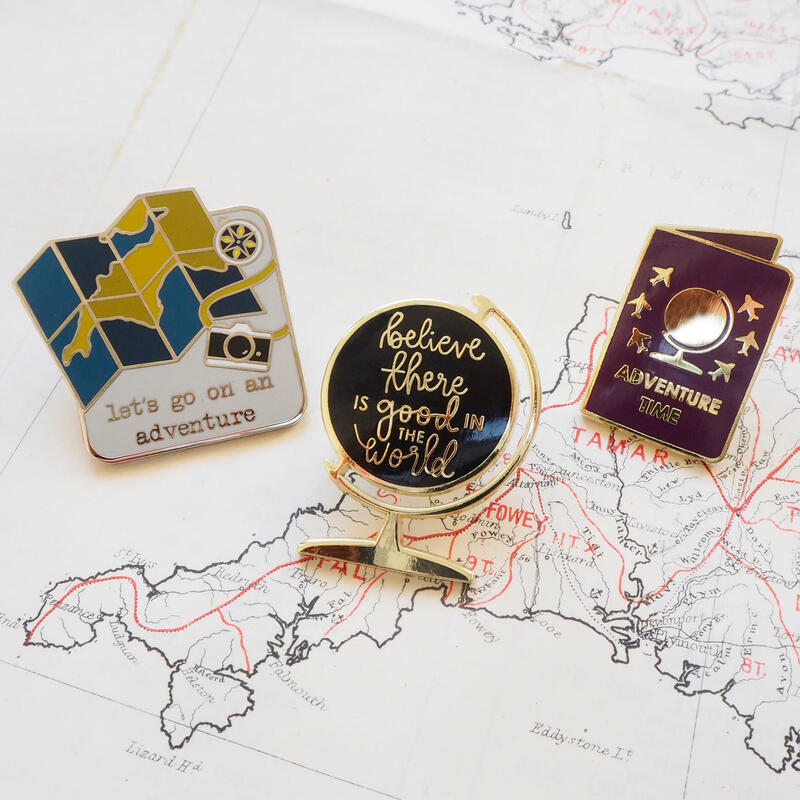 Pick from any location - within the United Kingdom or internationally - to be featured on your pencil case. 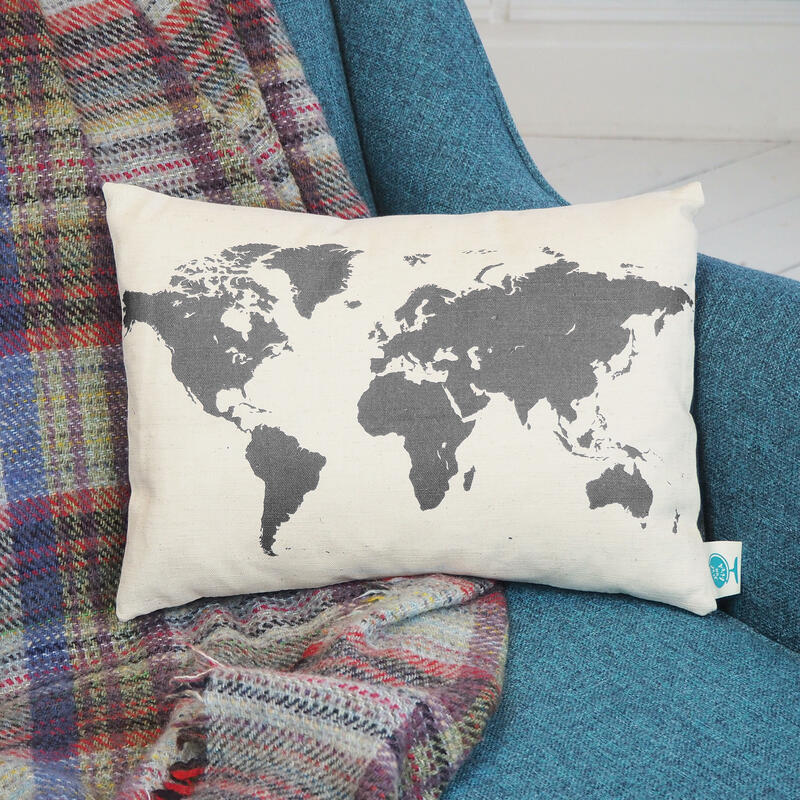 This is then digitally printed onto 100% cotton fabric, and sewn in Bristol. 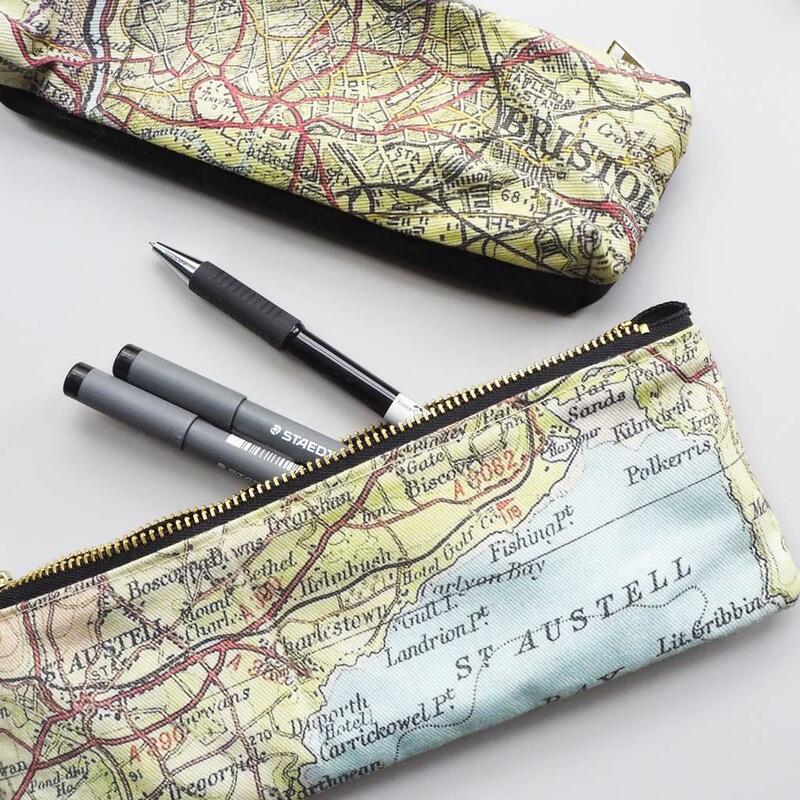 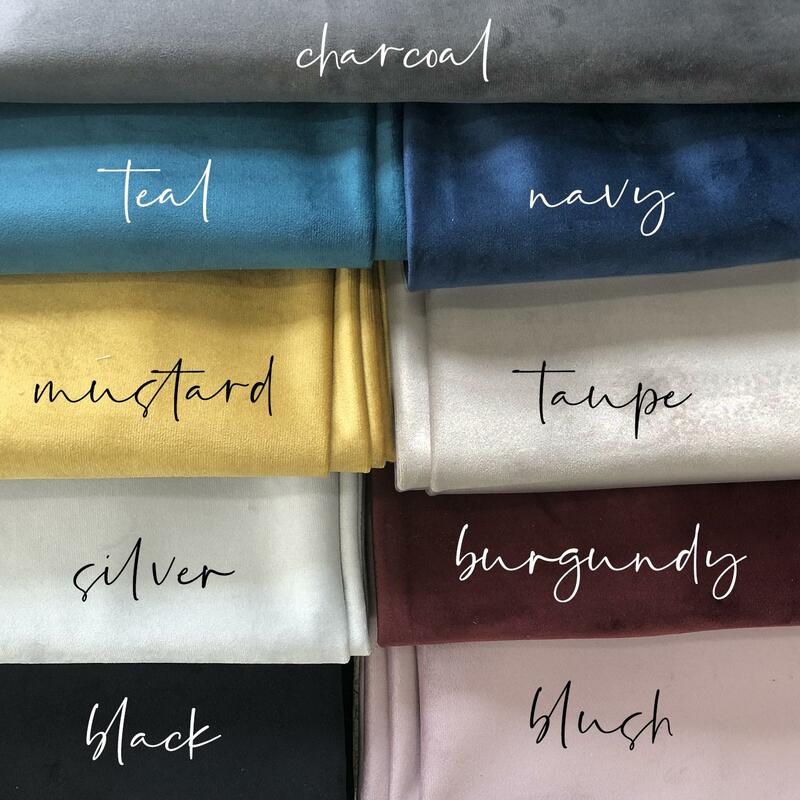 The back of the pencil case is waxed cotton, lined with a wipeable lining and topped with a metal zipper. 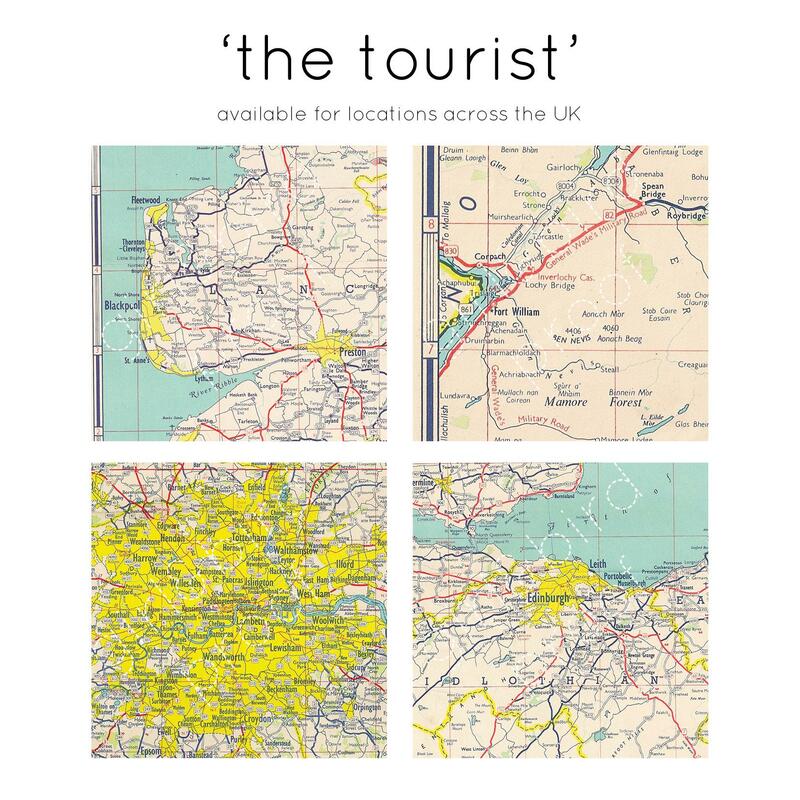 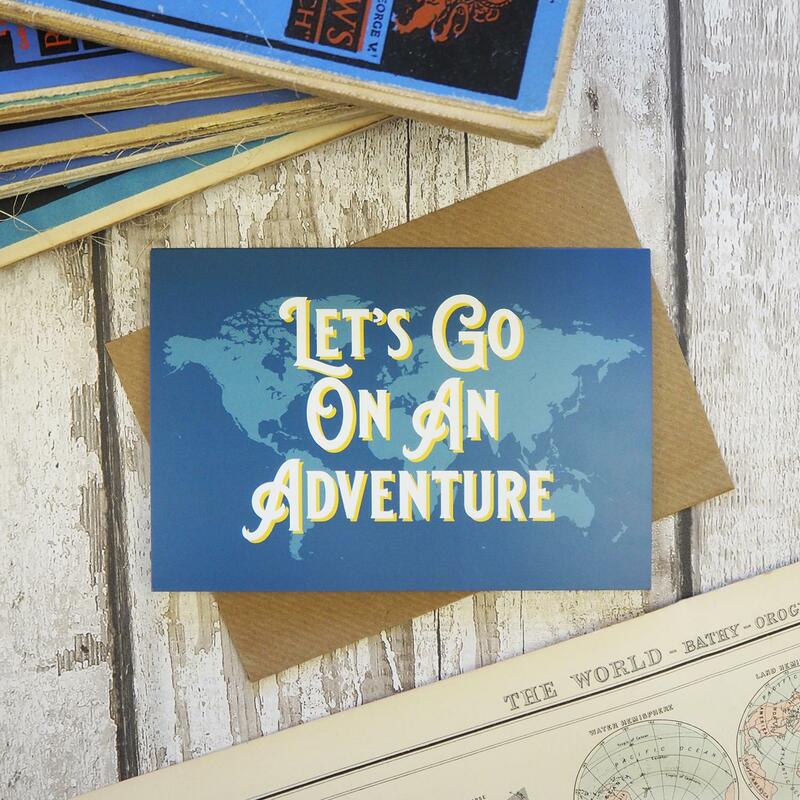 Scroll through the images to see the map style for uk and international destinations. 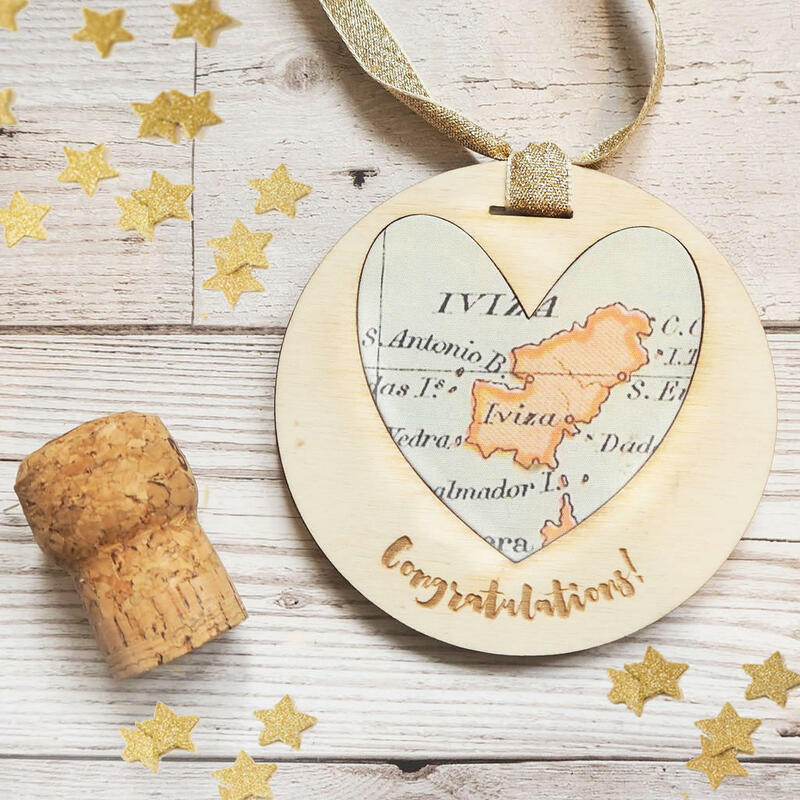 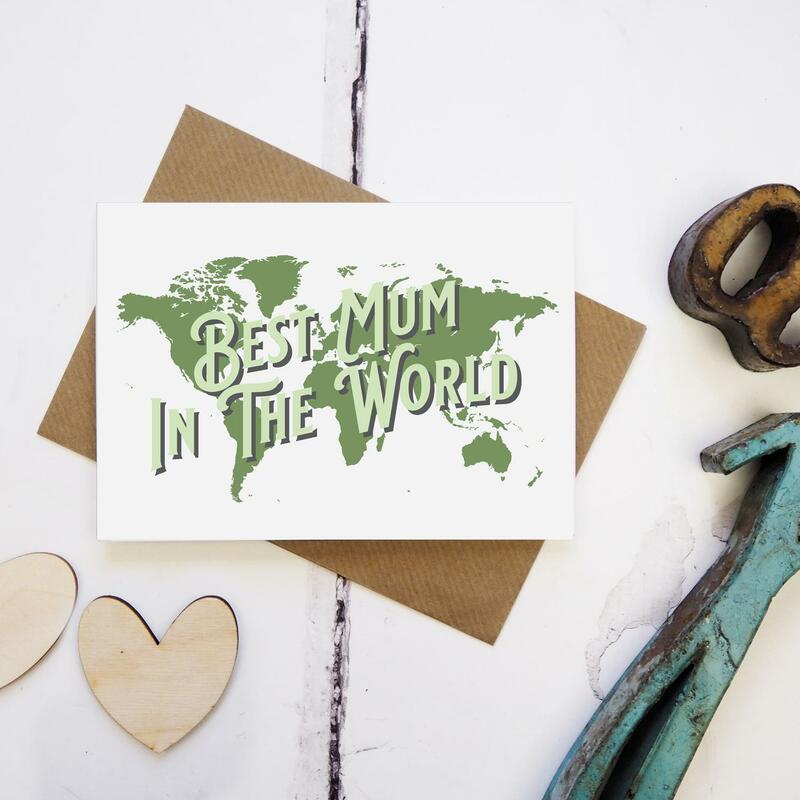 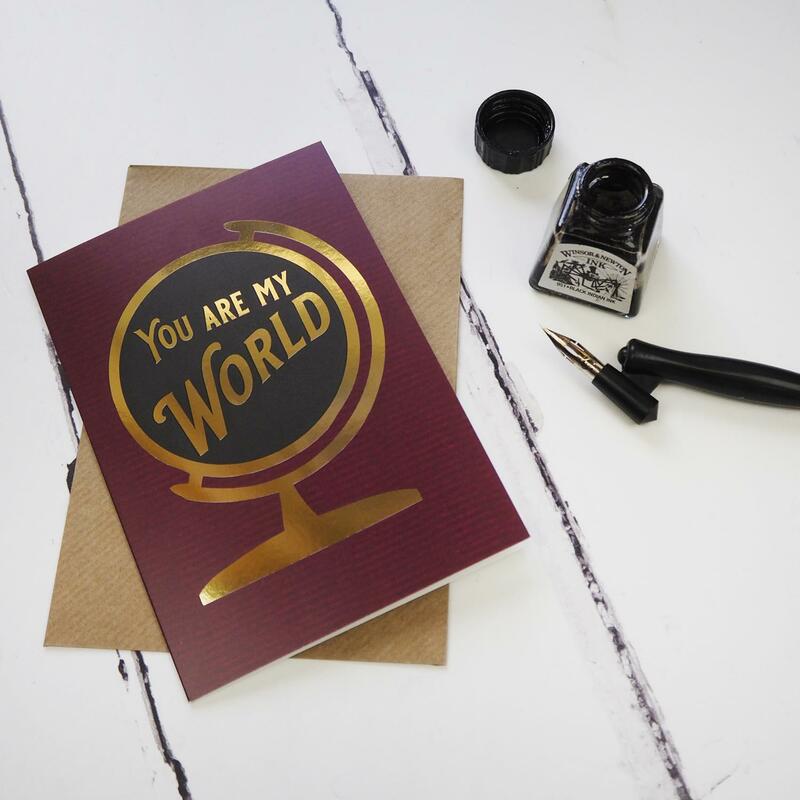 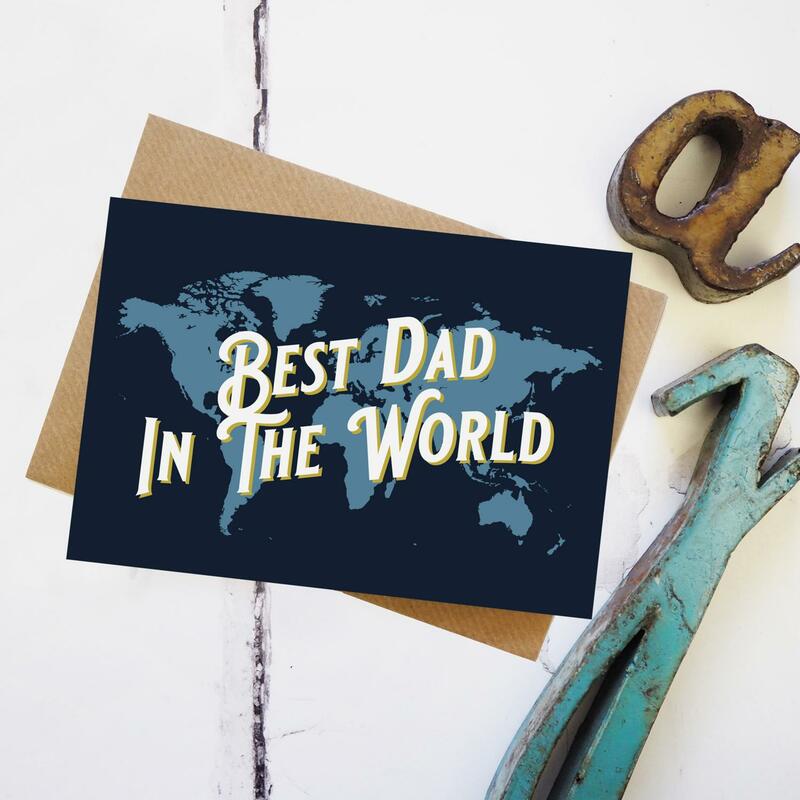 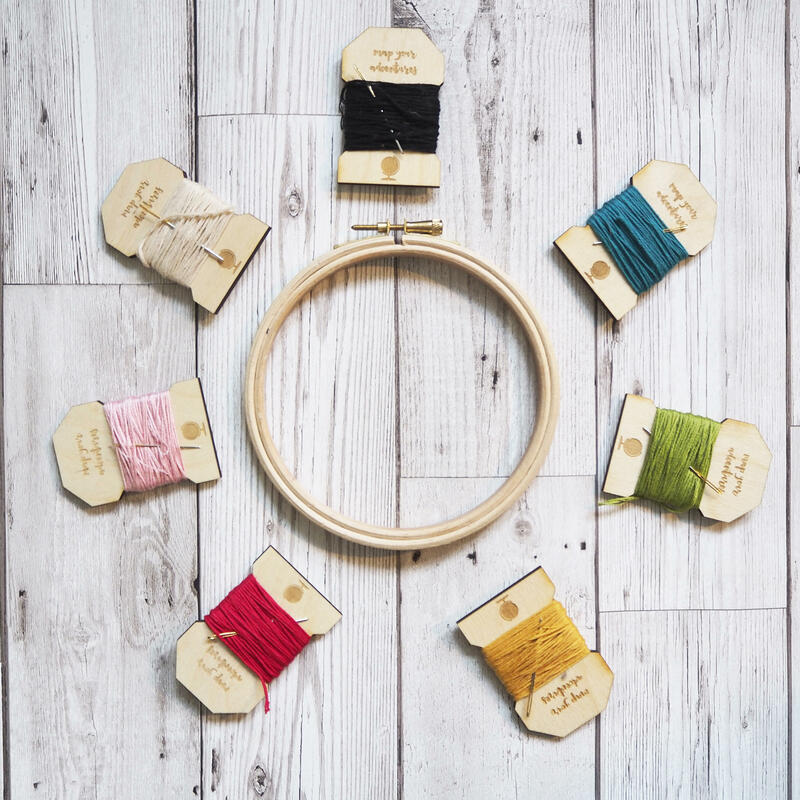 You can choose to receive a proof image, or trust us to create a gorgeous product! 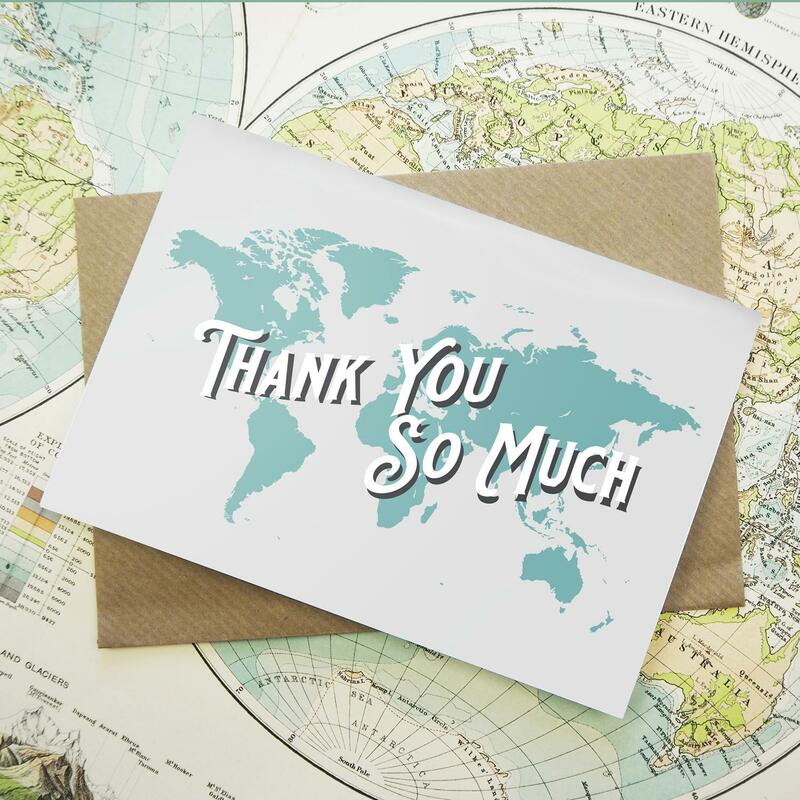 If we have any questions or concerns, we will always contact you.